So this week I wanted to share a blog by Denaye Barahona. 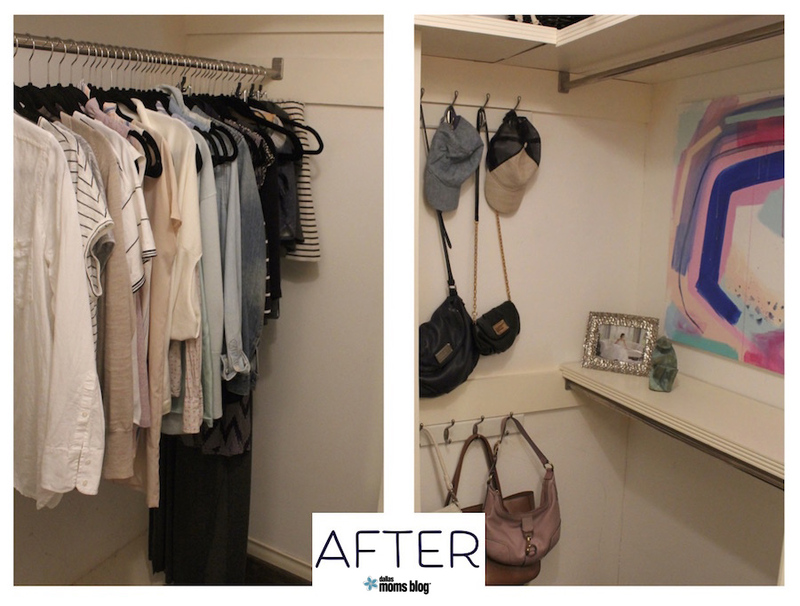 She decided that she would get rid of her whole wardrobe, and replace it all with a ‘wardrobe capsule’ which is a ‘mini-wardrobe made up of really versatile pieces that you totally LOVE to wear’. The wardrobe capsule is based on a 37 items of clothing: 15 tops, 9 bottoms, 9 pairs of shoes, 2 dresses, and 2 jackets. I think this is a fantastic idea. Save space, and time too when choosing what to wear. I haven’t tried it myself…well, not yet. Anyway, here is the link to her blog, detailing how to do it and the experience of the whole process. Please read it – it’s so inspiring. If you decide to have a go, please share your experience. If you already have a capsule wardrobe, please share your tips with us.